Like all the other MAGA is Racist lines the Media(D) have been feeding us, the ‘White Nationalists’ Pats line was a load of Crap. For one thing, a quick flip through the gallery photos of their 53 player roster would make you think that maybe — just maybe — there’s something more important than melanin content in your skin that determines whether you make the cut on their team or not. Maybe skill, size, athleticism, drive, grit and a thousand other subtle characteristics that make the difference between a major league player and a true champion. But that iconic red hat was like waving a cape at a bull. The Radical left just can’t help themselves. They HAVE to rage against it. 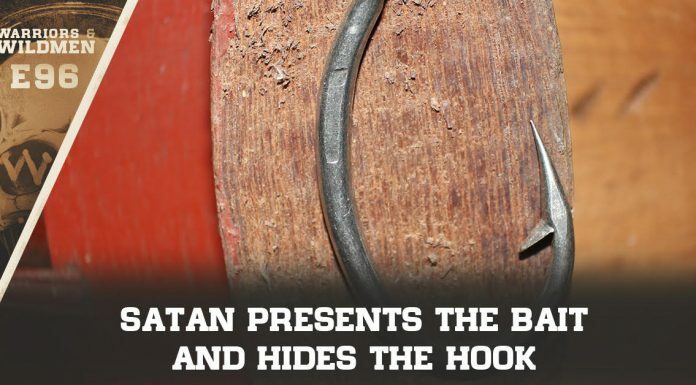 The Leftist ‘Daily Beast’ site was no exception. And in the process, instead of dunking on Team MAGA, they ‘owned’ themselves. 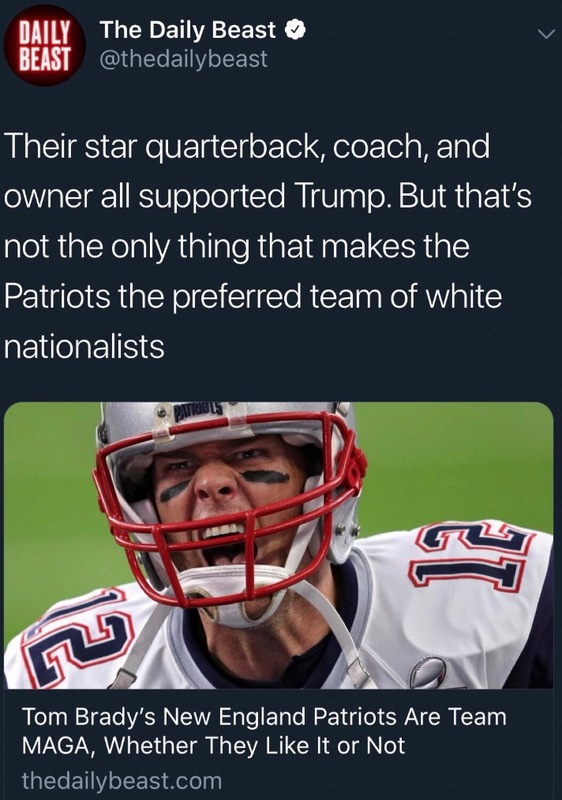 They took time in an article to proclaim the Patriots as ‘the preferred team’ of White nationalists. Why? Oh, there was no evidence. Just the usual slander. If you support Trump, you’re racist, like he supposedly is. Guilt by association. It used to be a logical fallacy. Now it’s de rigueur news. Funny thing about that ‘White Nationalism’, it was just as baseless as all the claims that Trump is racist. Hat tip to Dave Rubin for pointing this little gem out. We’ll include a better view of the pictures as the story unfolds. First, the photo on the left. Trump’s critics forget that he regularly pisses off real racists for his strong support of Israel — even his own daughter converted to Judaism. 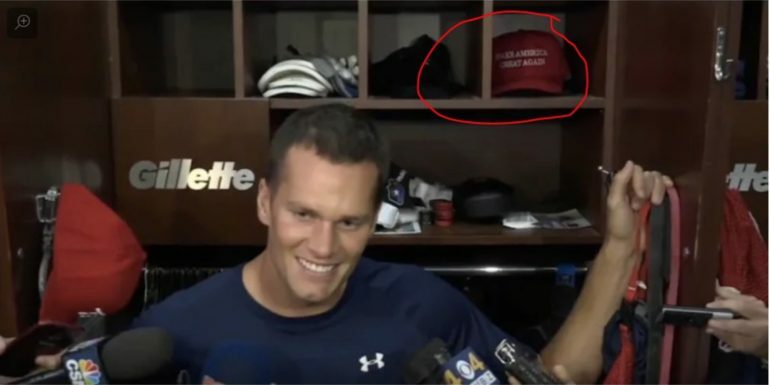 And the Patriots? 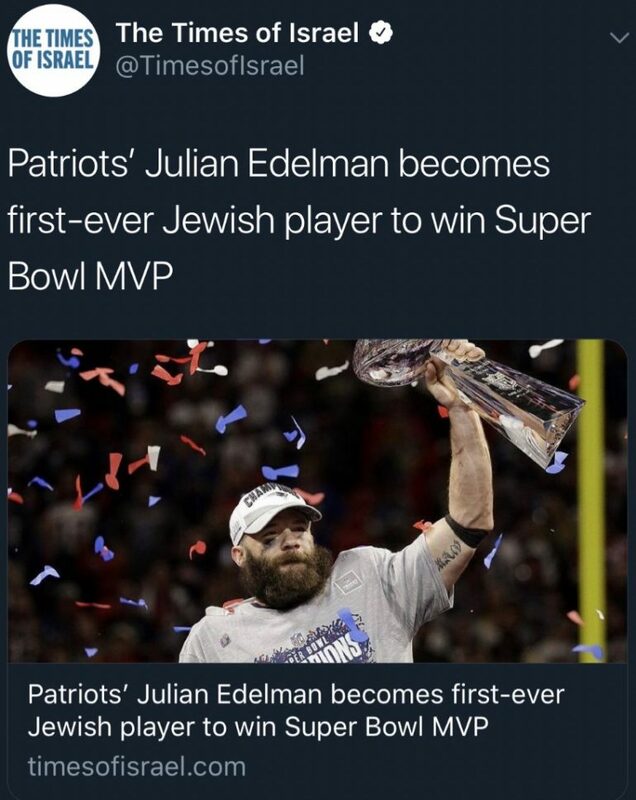 Their Super Bowl MVP just became the first Jewish player to receive that award. That’ll mess with the White Nationalist narrative won’t it? Sorry that another White Supremacist witchhunt turned out to be a false alarm. Team Trump obviously needs some remedial lessons on how to be a proper racist. If you really want to find some racist icons, instead of looking for MAGA hats, the Daily Beast should find out who Governor Northam cheers for. 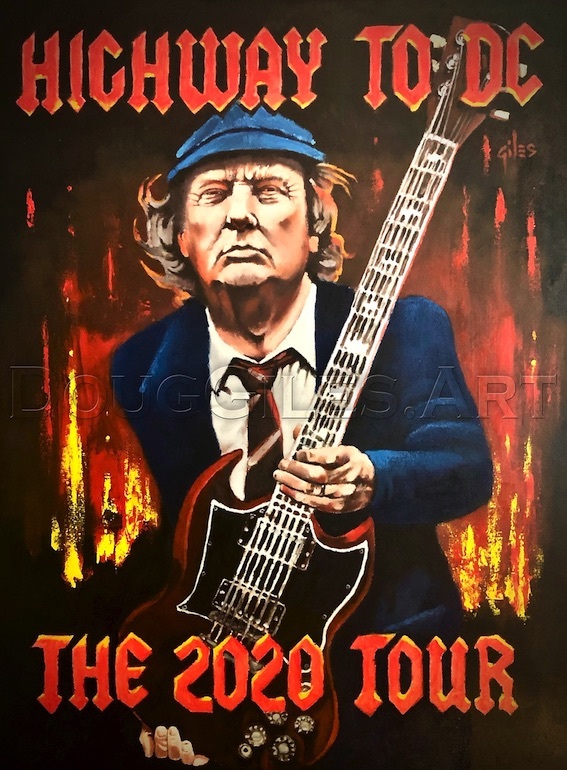 It’s no guarantee, but hey, it can’t be any LESS accurate than demonizing every bro in a MAGA hat from Alaska to the Florida Keys. Remember, a whole slew of public figures jumped to these same conclusions about the Covington kids. And now they’ve got to lawyer up… in a hurry.